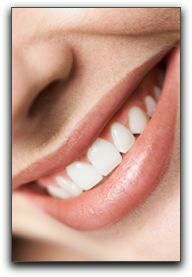 Home › Cosmetic Dentist › How Can You Improve Your Smile Quickly? Advanced Cosmetic & Laser Dentistry is located at 600 Broadway, Ste 600 in Seattle. We provide skilled dental care for patients in the greater Seattle area. Our phone number is 206-720-0600. Use the form below to ask a question about How Can You Improve Your Smile Quickly? and one of our expert team members will get back to you shortly.